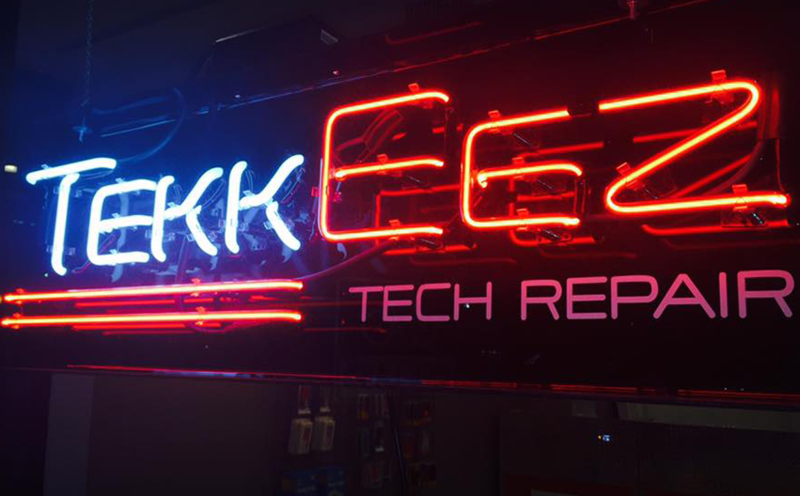 Tekkeez Southaven is preparing to relocate in the Memphis metro area. We look forward to servicing customers from our new location. 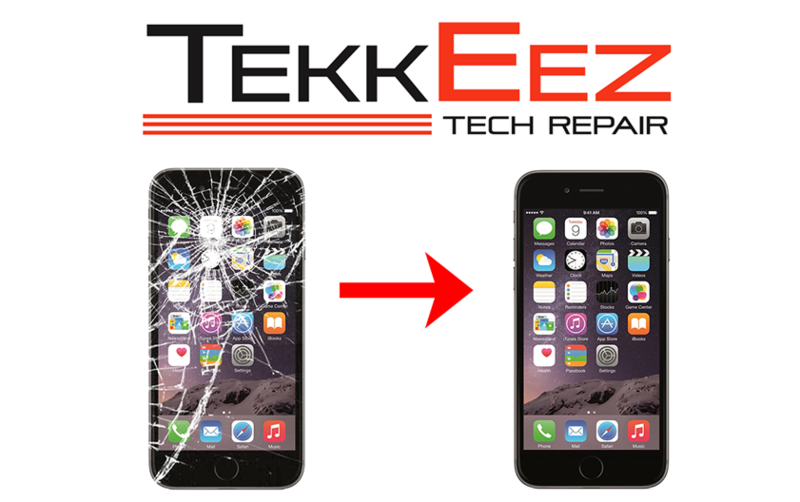 We will offer on-site tech repair, service and consultation for all your mobile and computer device needs in Memphis and surrounding areas. 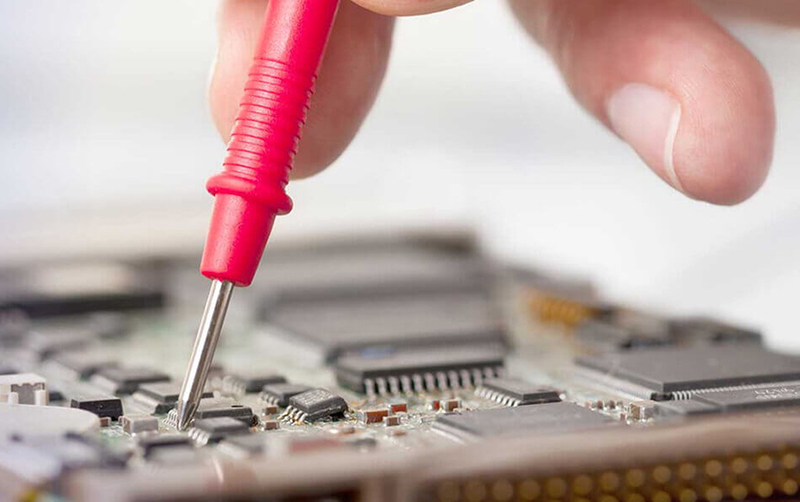 We can provide tech services to individuals, schools, organizations and businesses.